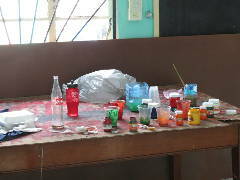 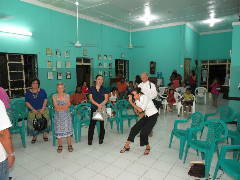 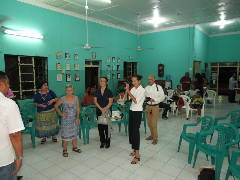 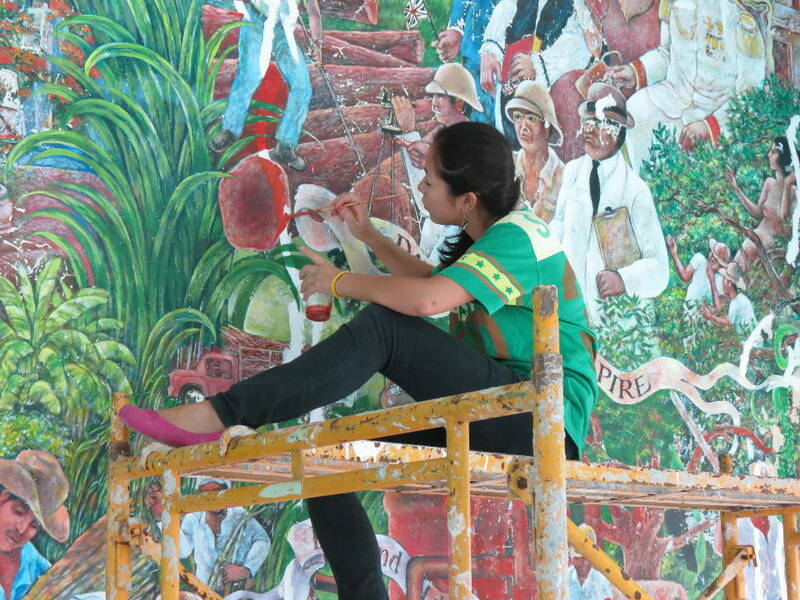 These photos were from May 2012. 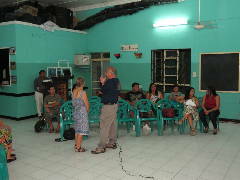 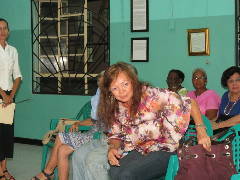 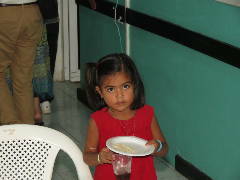 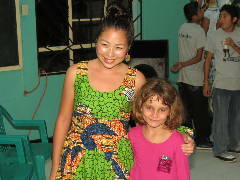 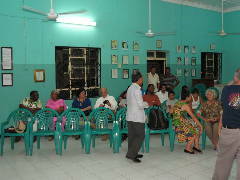 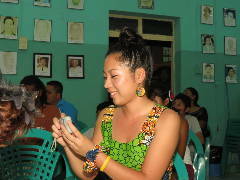 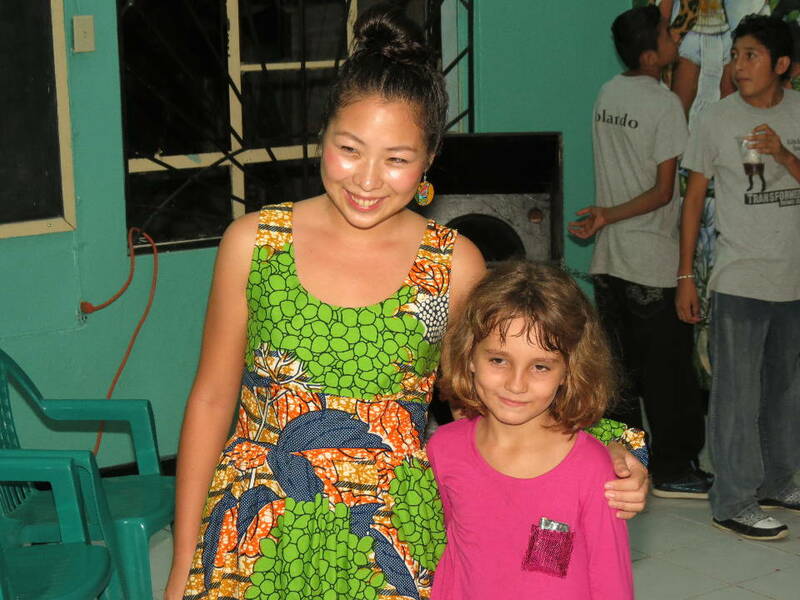 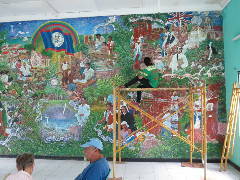 These photos were from June 2012. 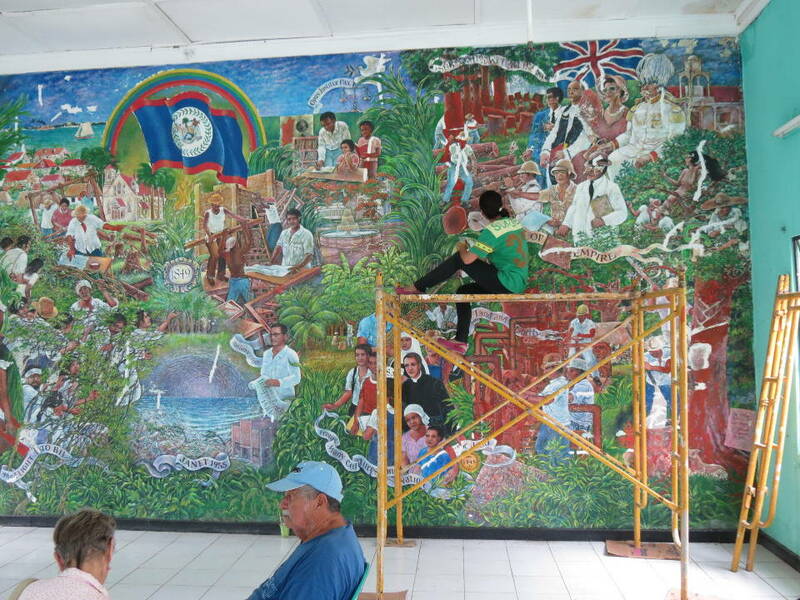 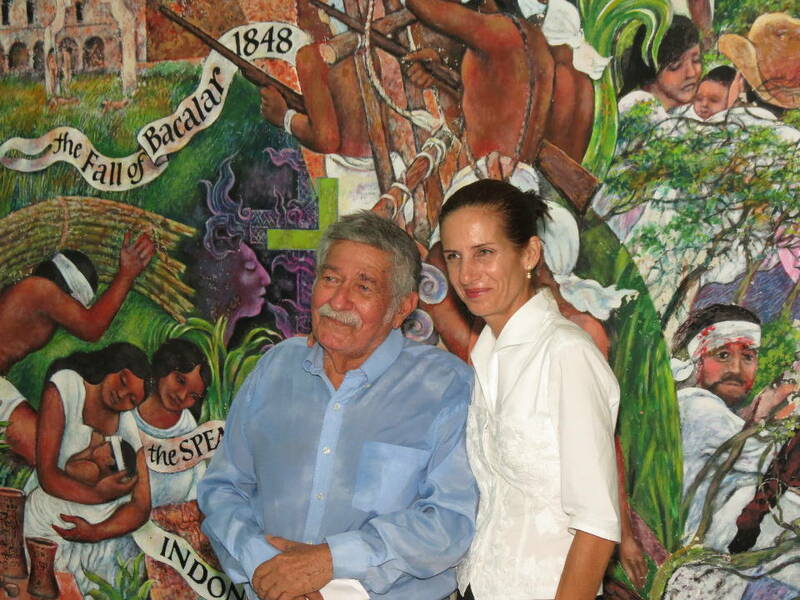 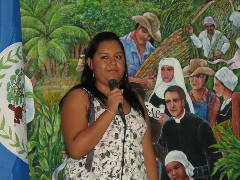 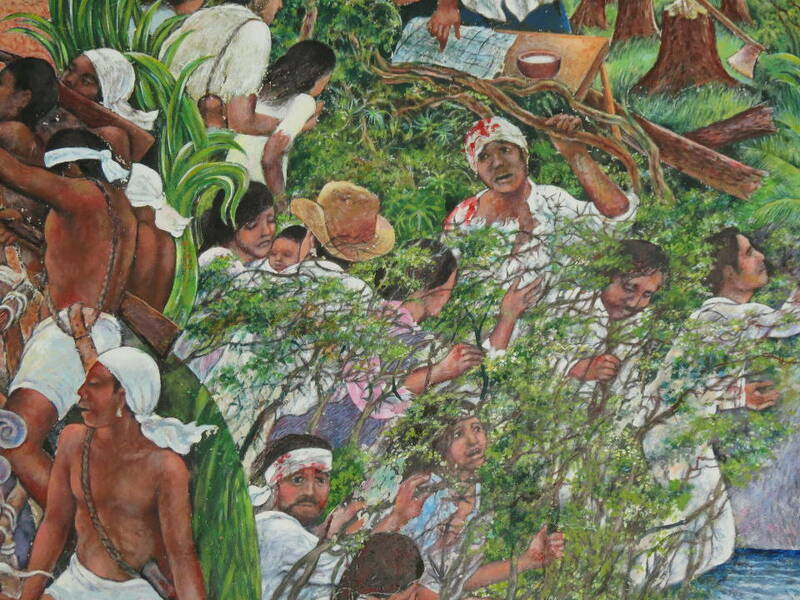 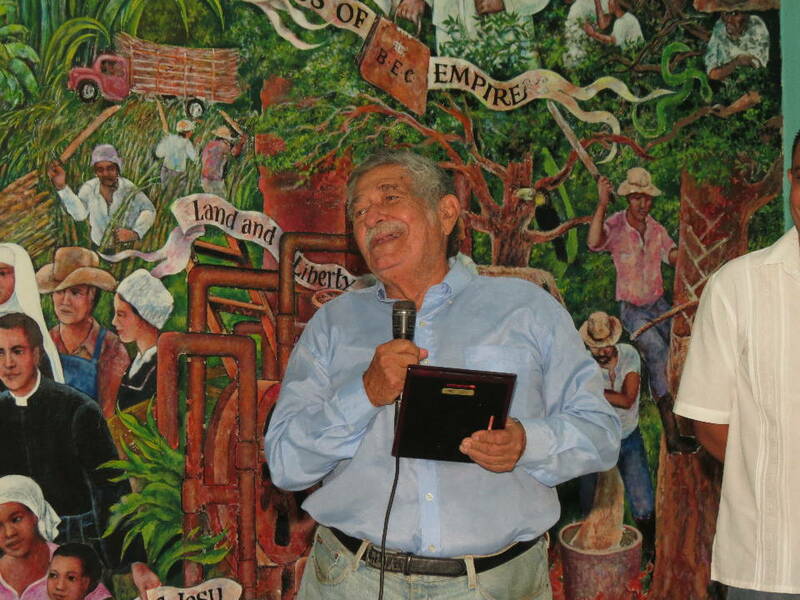 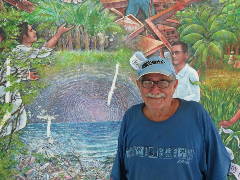 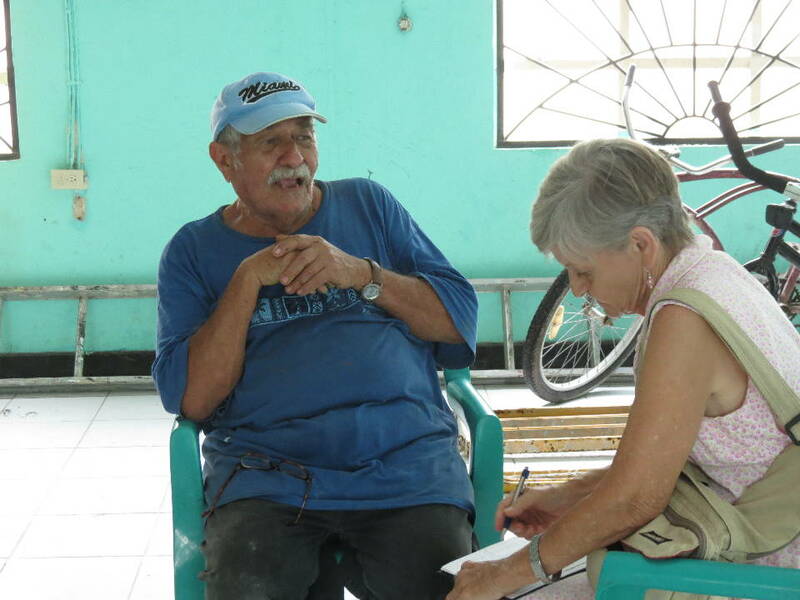 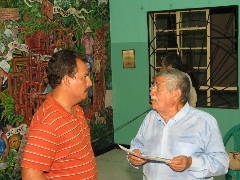 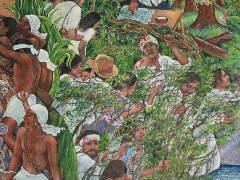 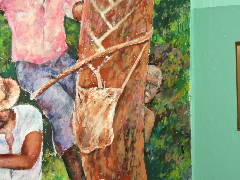 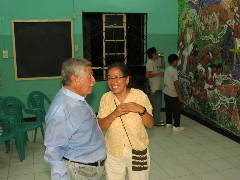 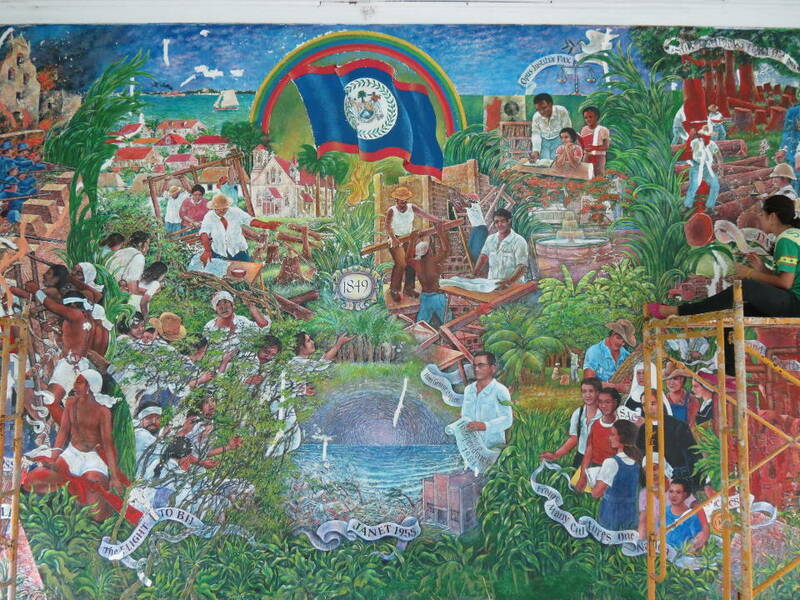 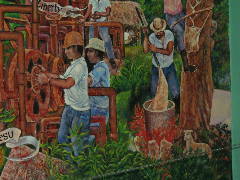 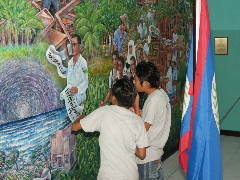 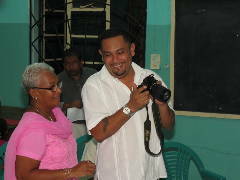 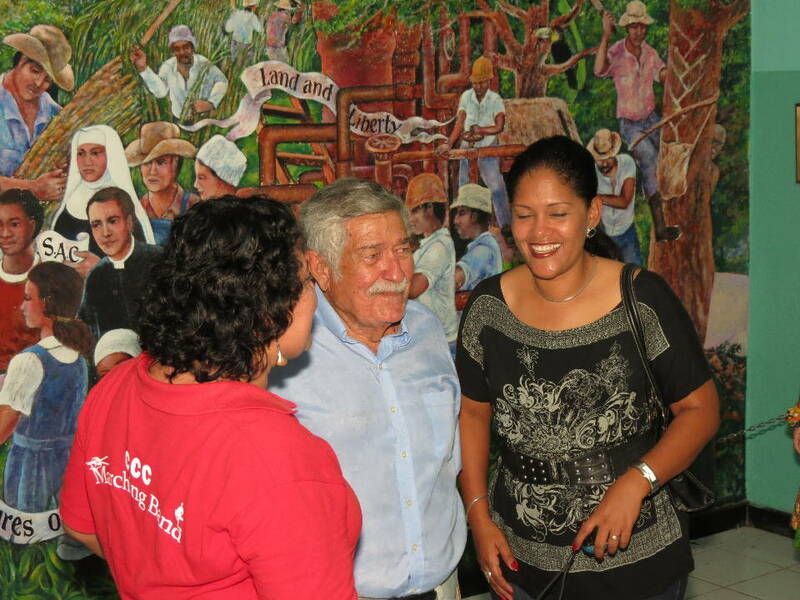 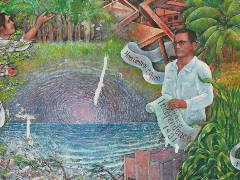 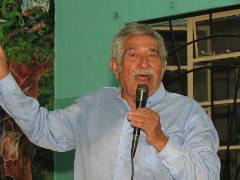 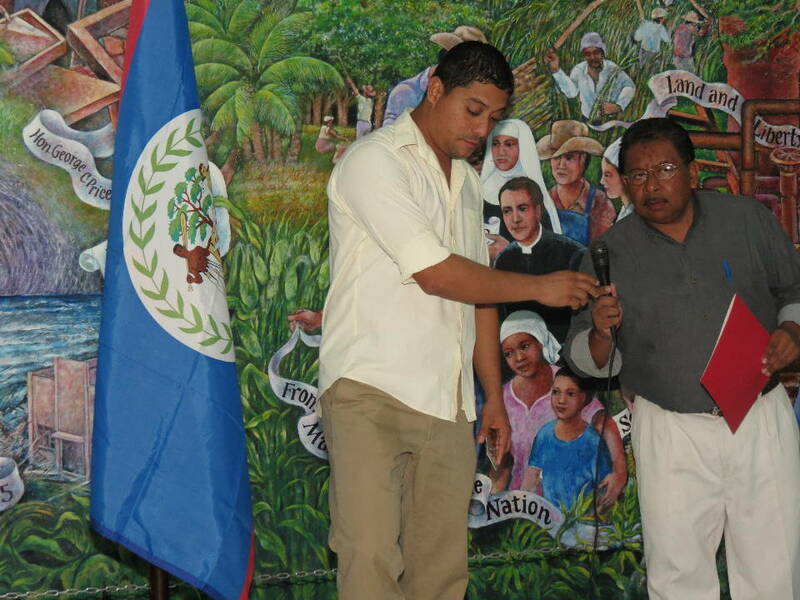 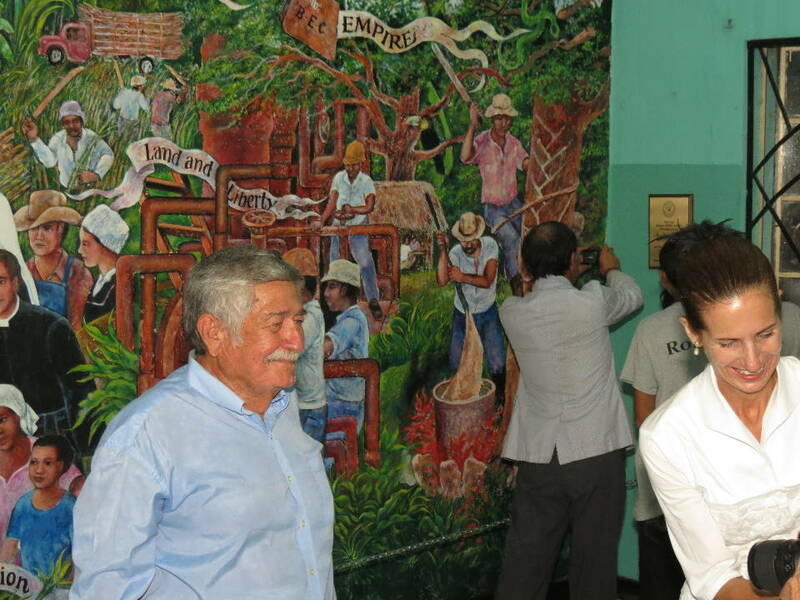 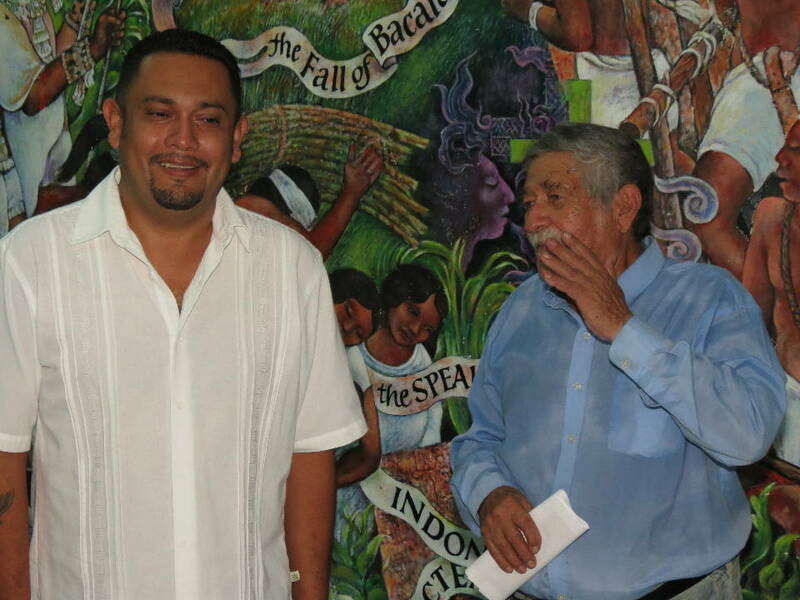 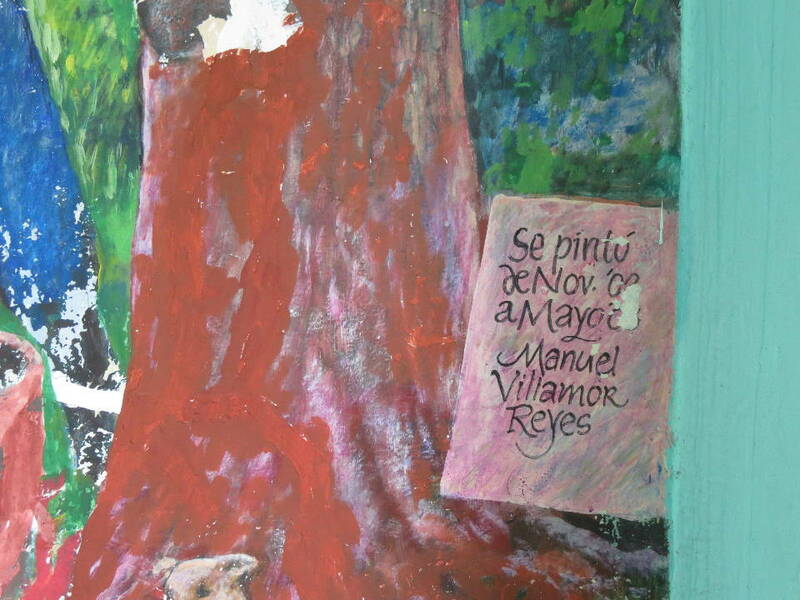 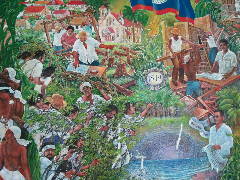 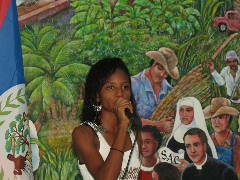 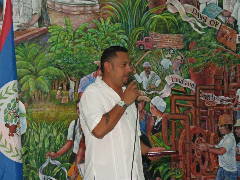 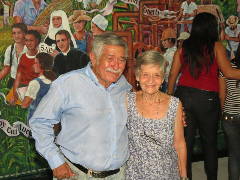 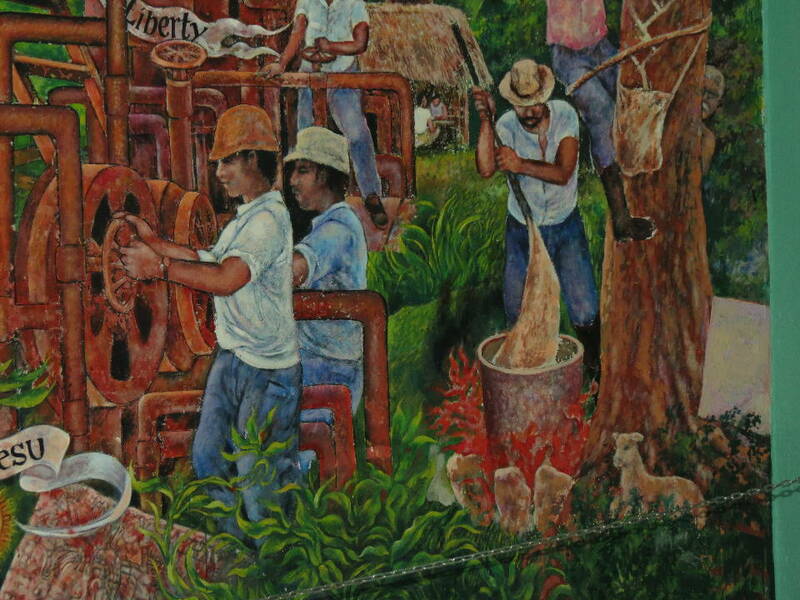 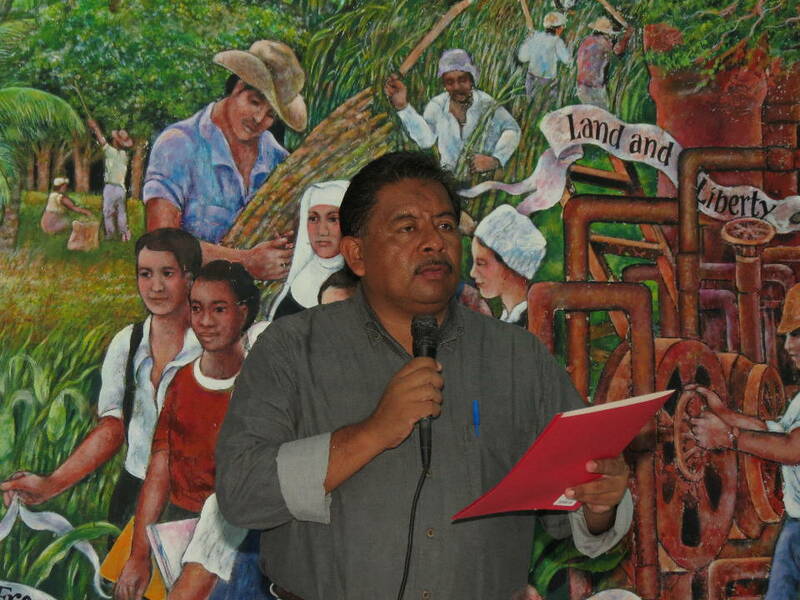 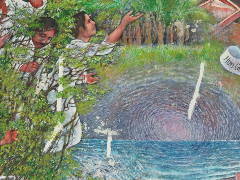 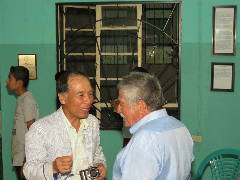 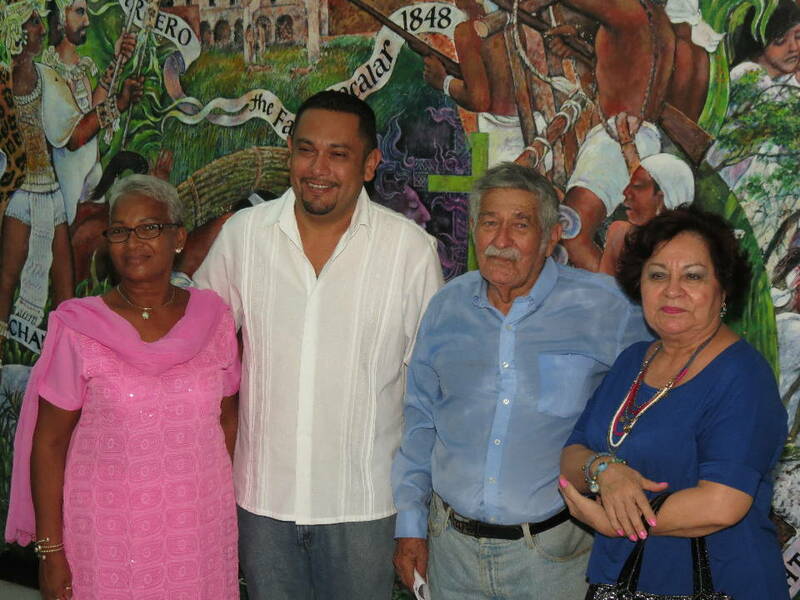 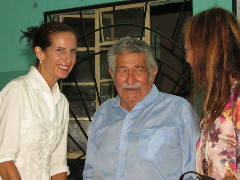 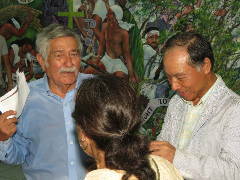 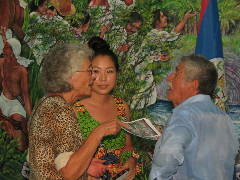 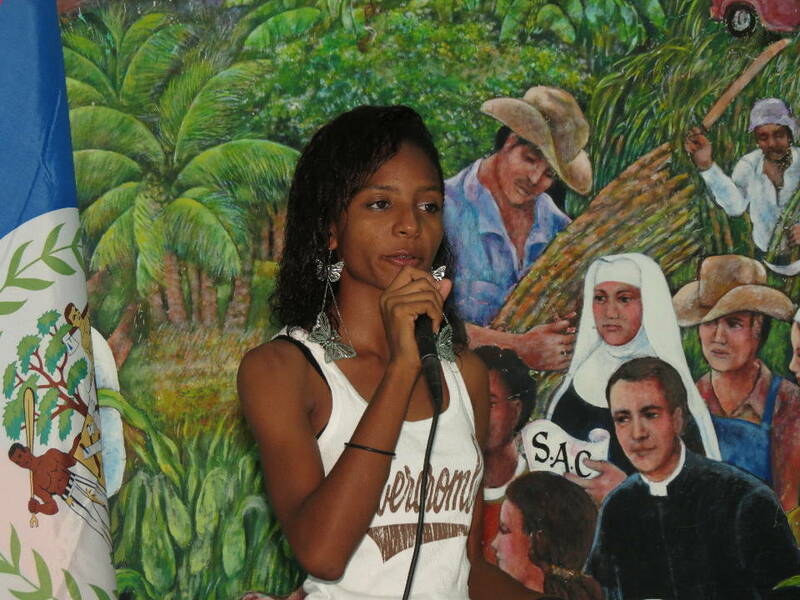 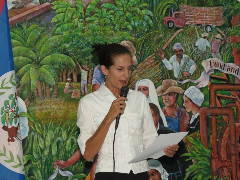 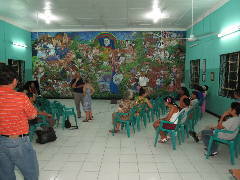 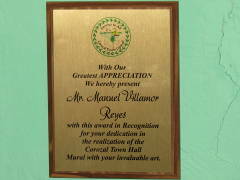 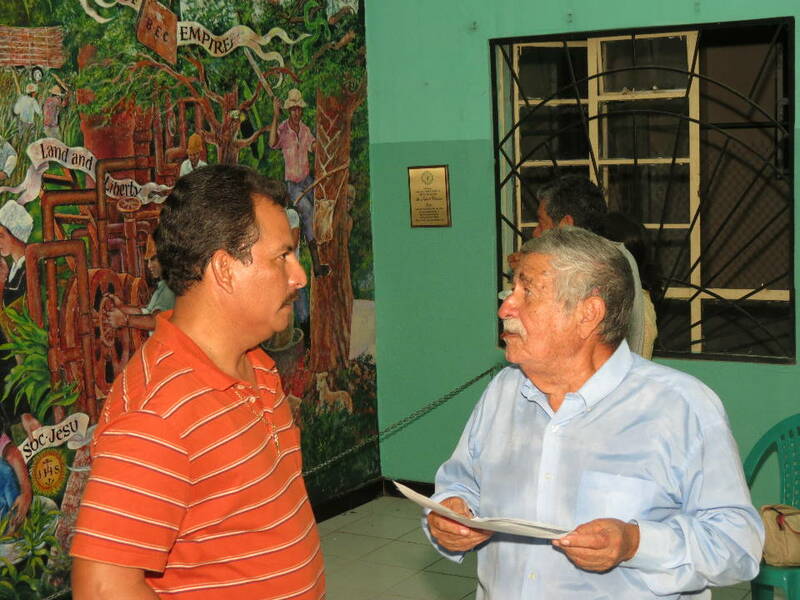 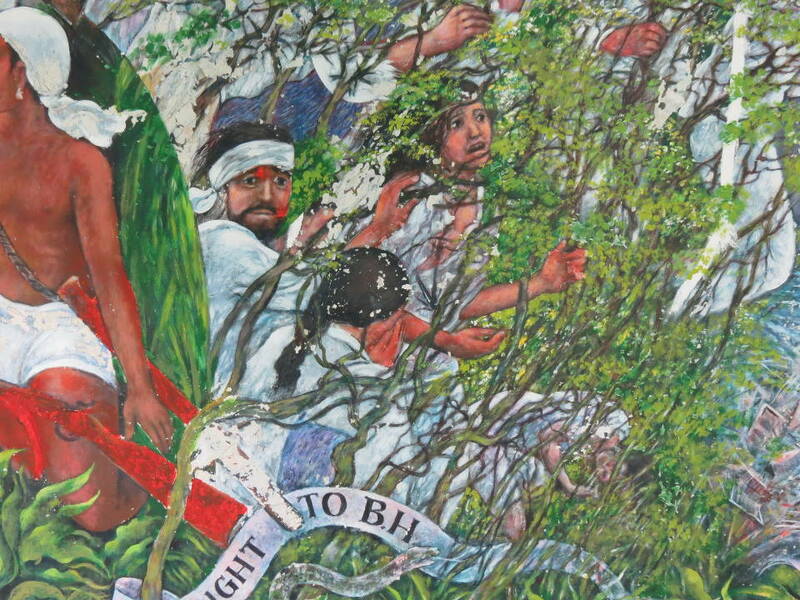 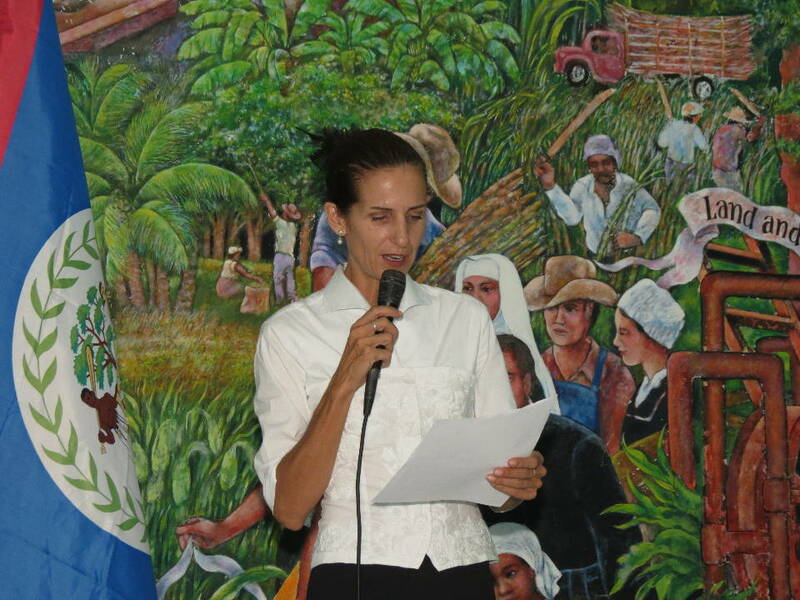 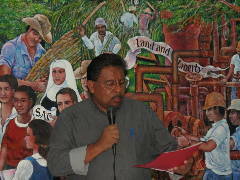 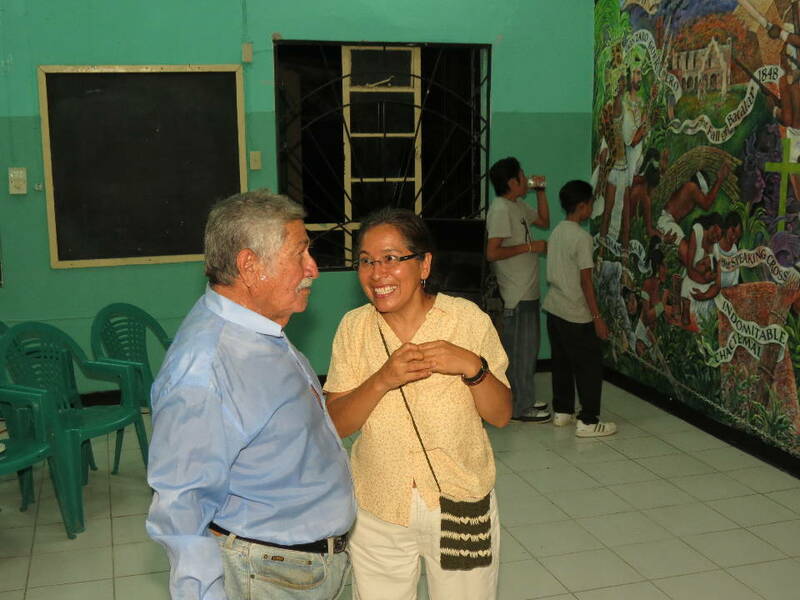 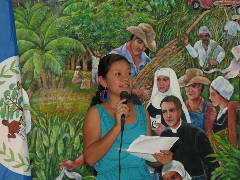 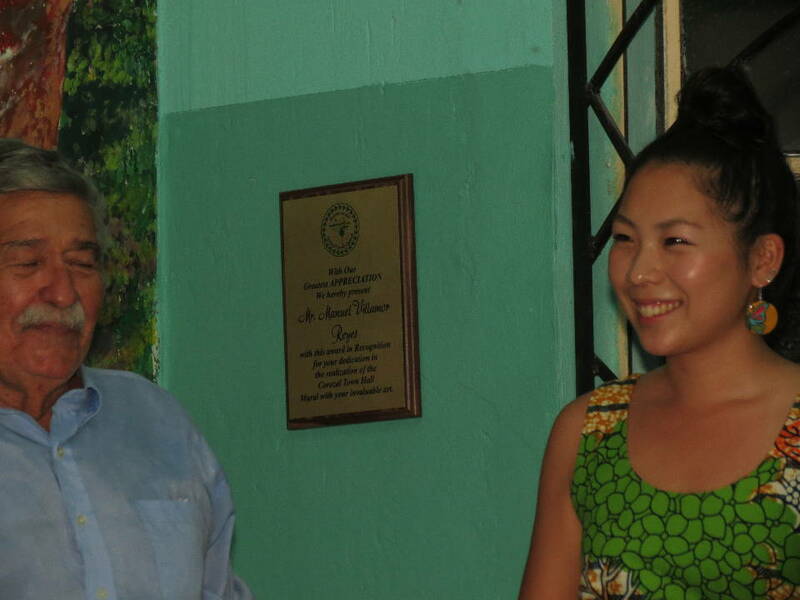 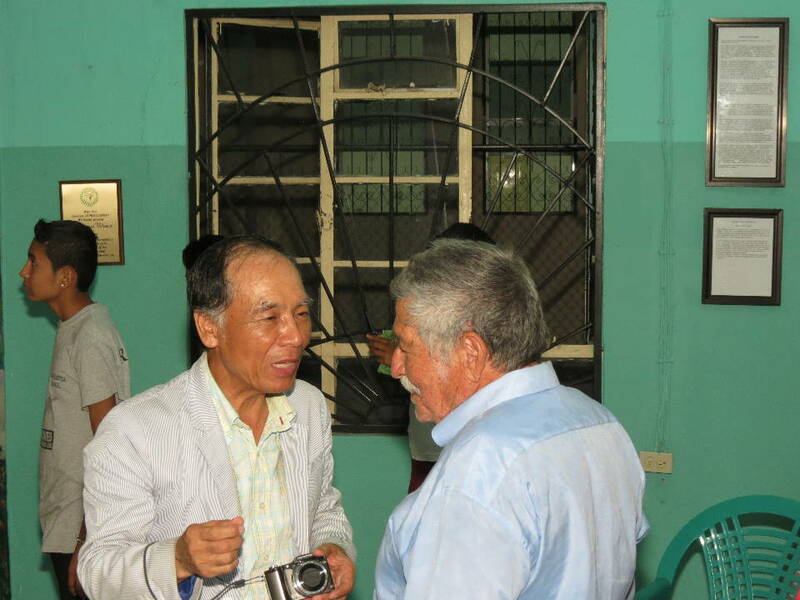 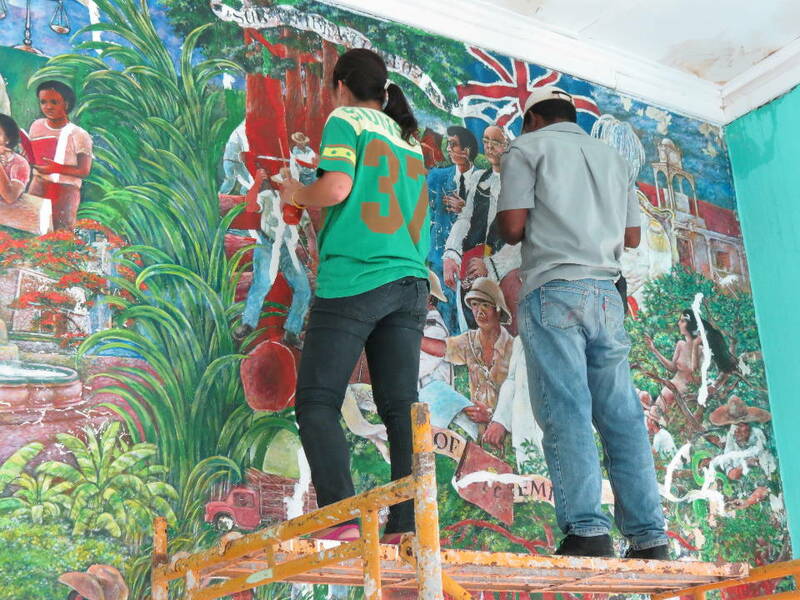 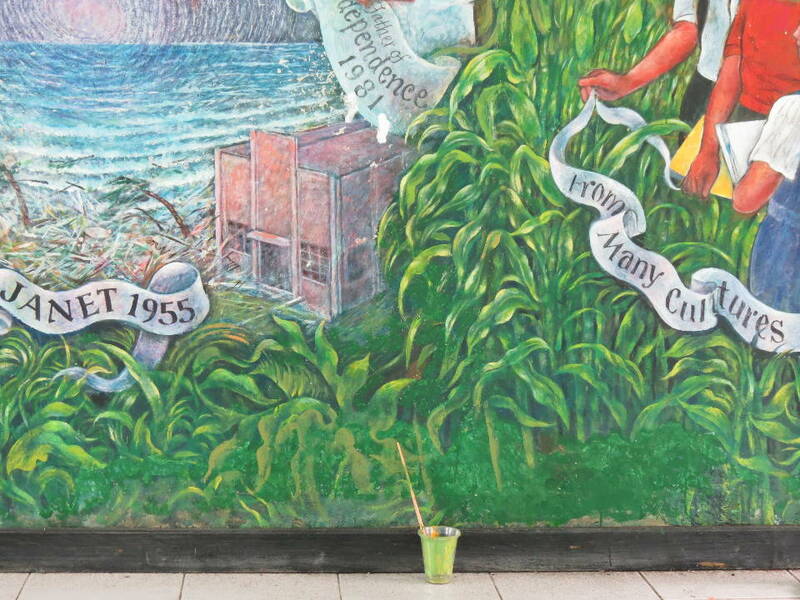 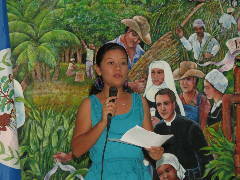 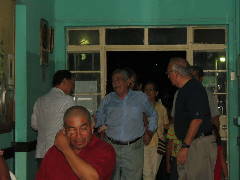 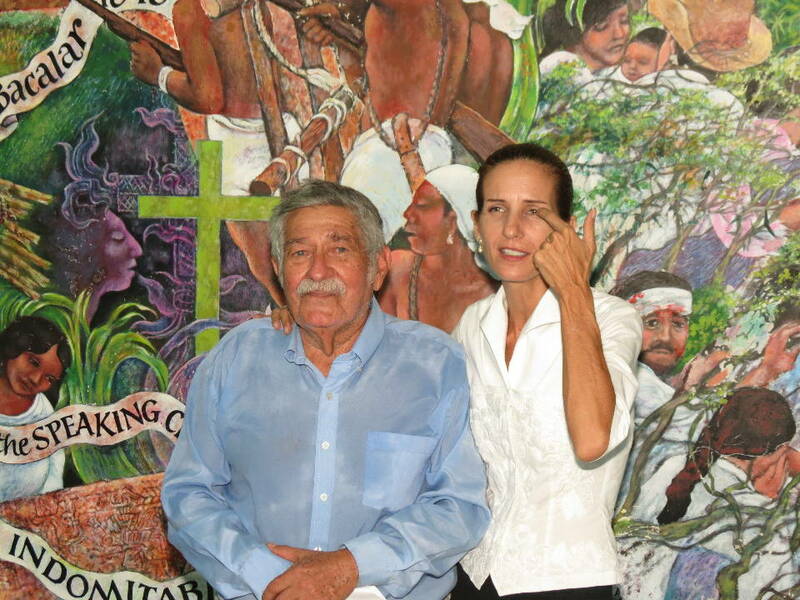 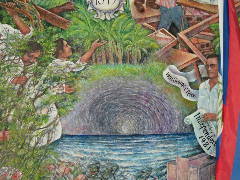 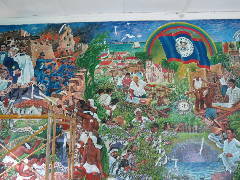 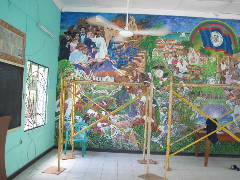 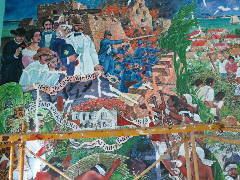 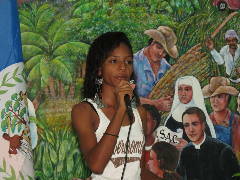 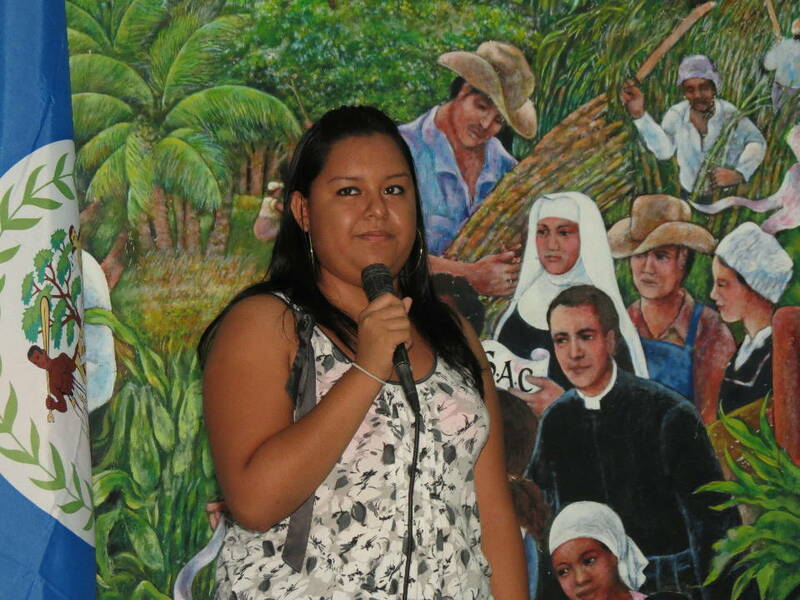 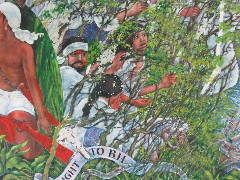 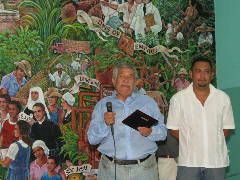 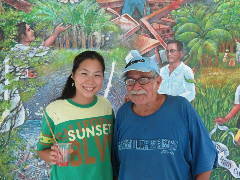 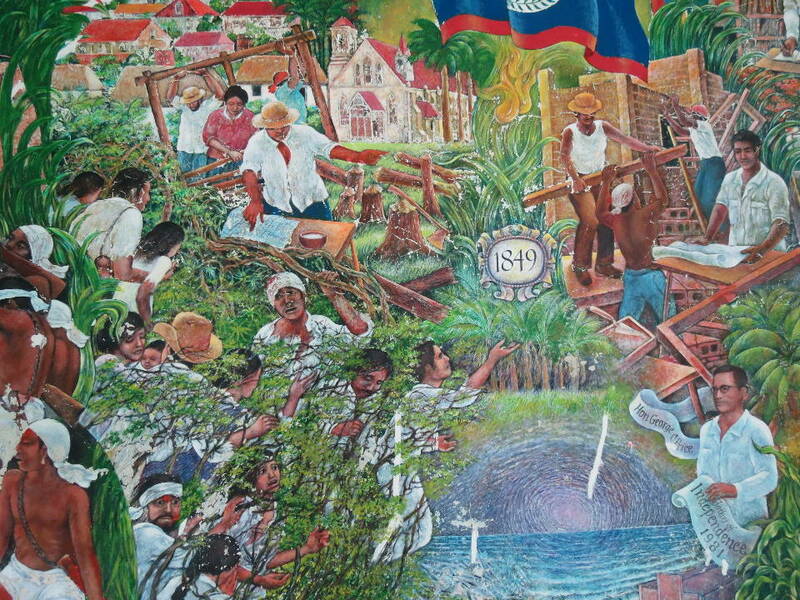 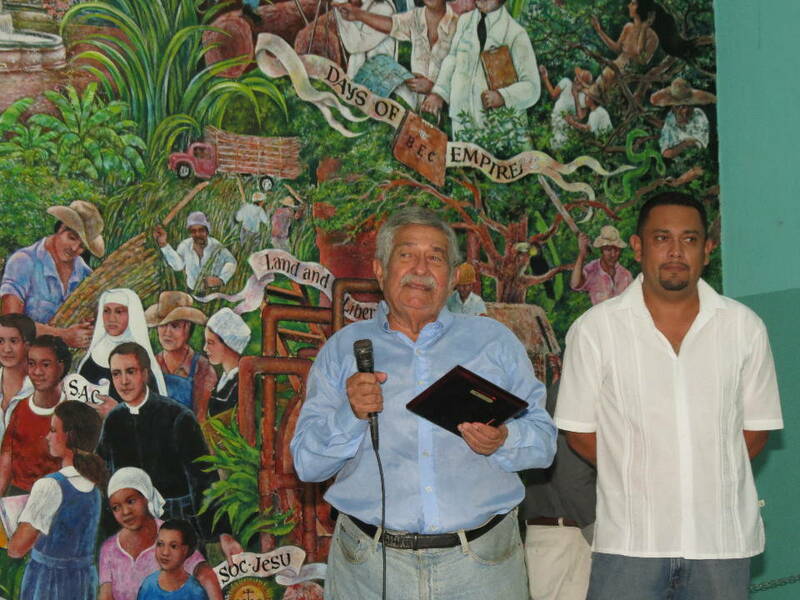 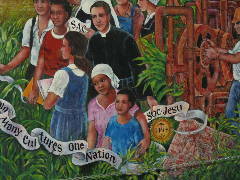 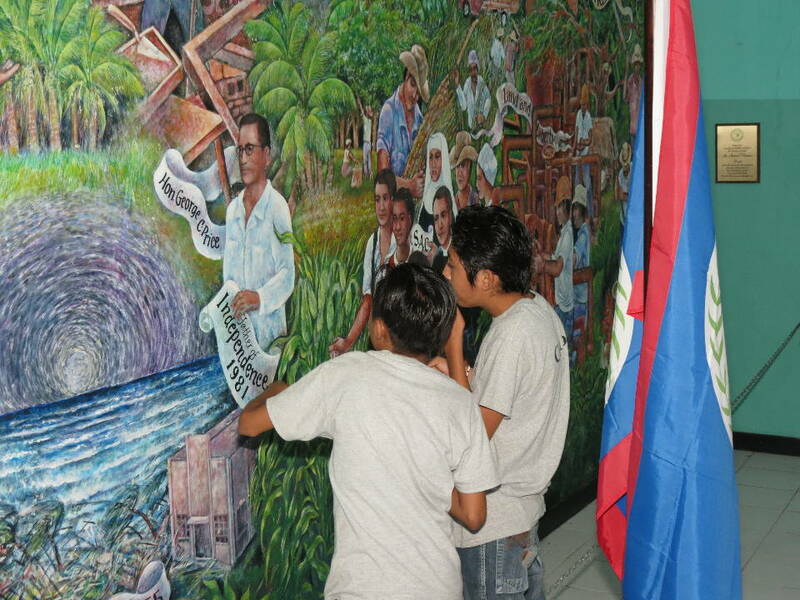 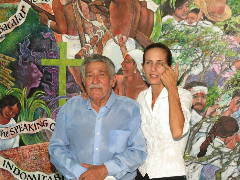 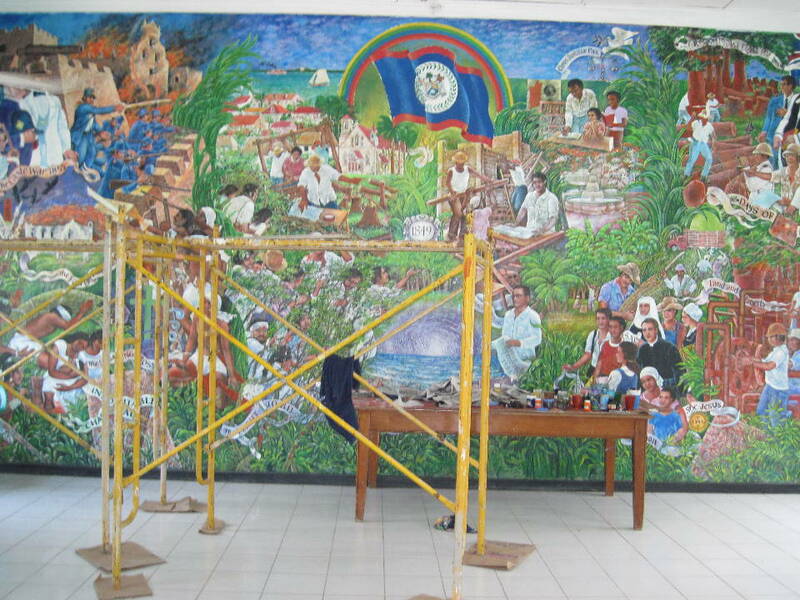 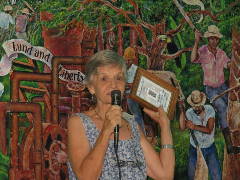 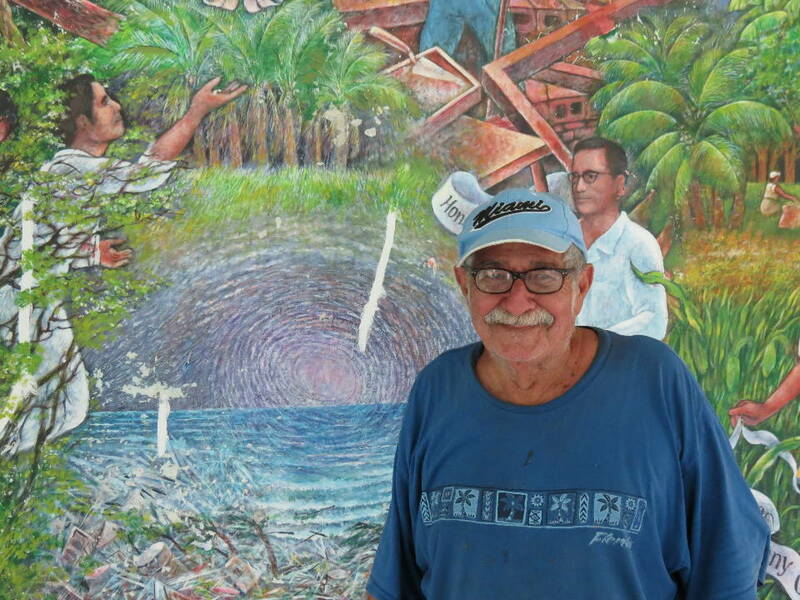 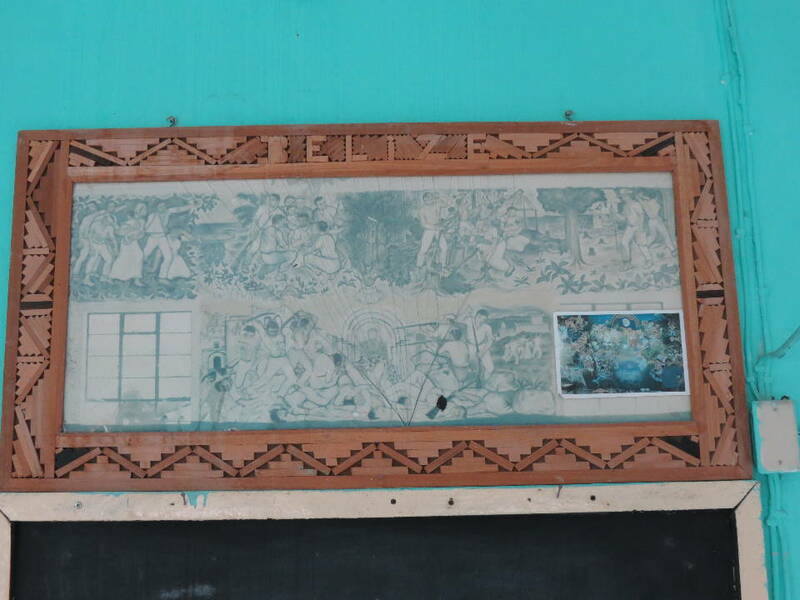 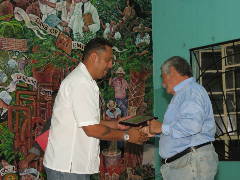 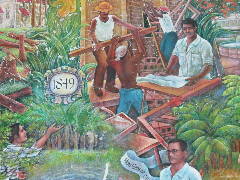 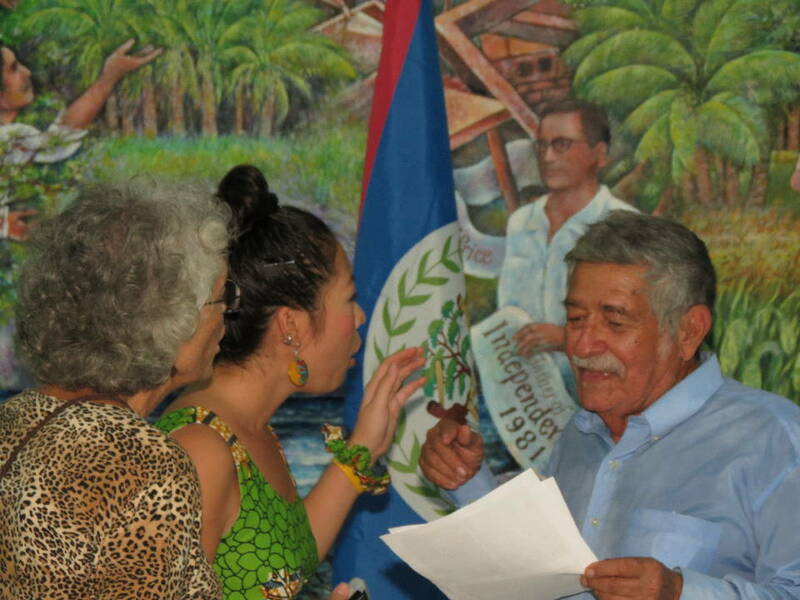 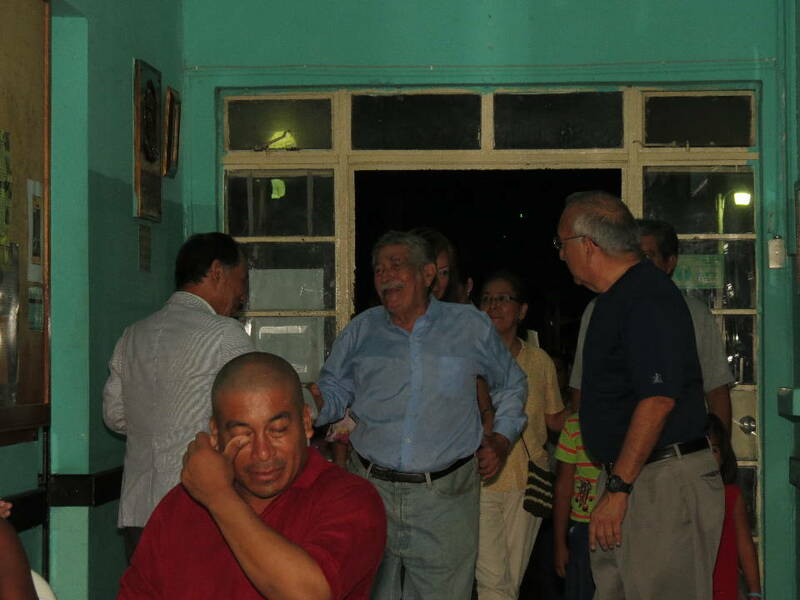 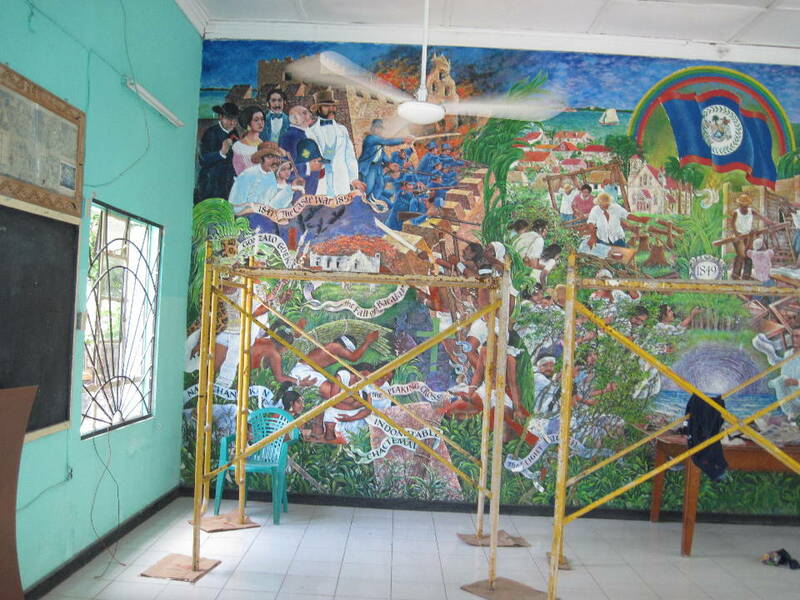 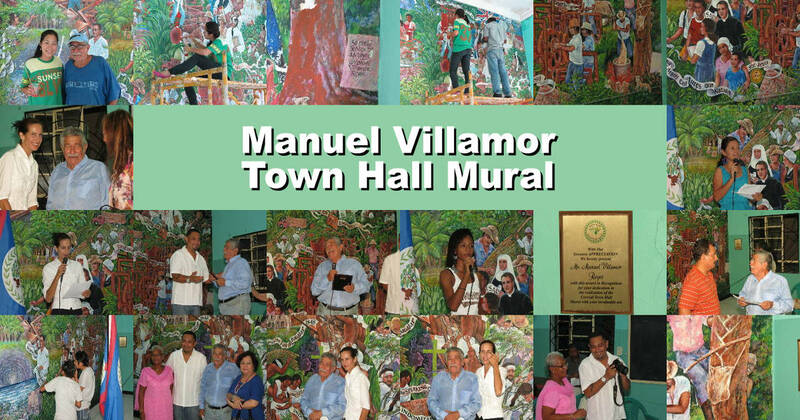 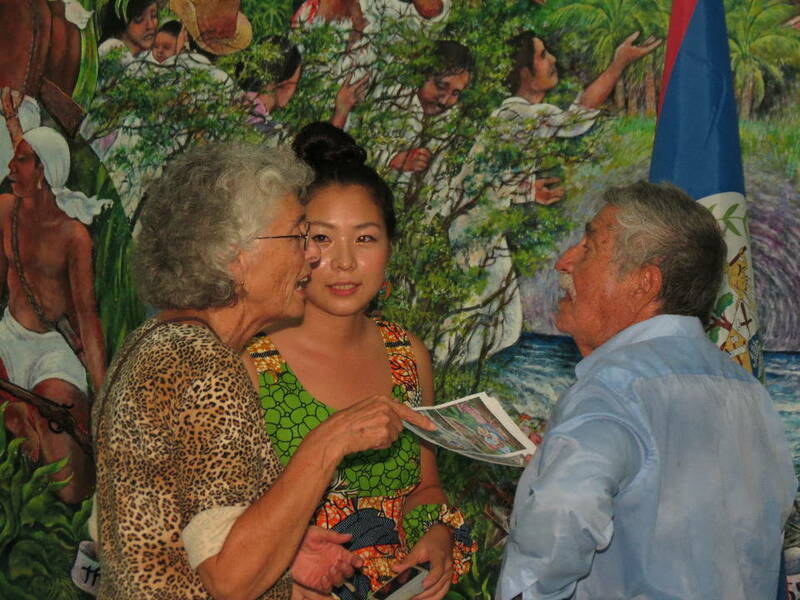 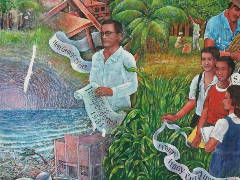 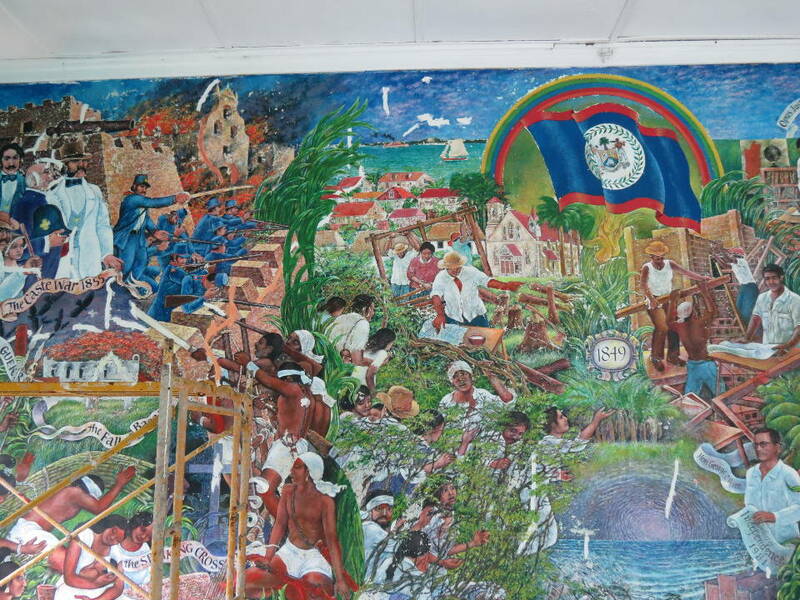 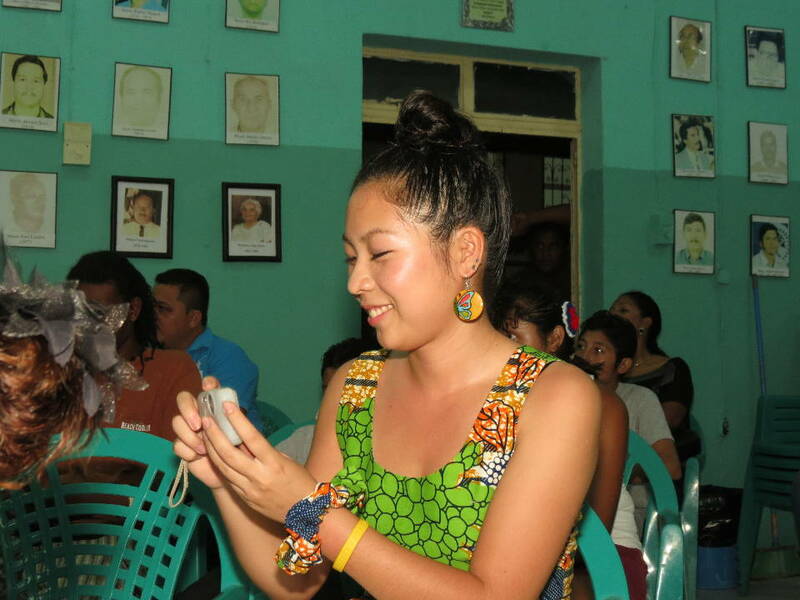 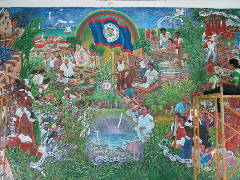 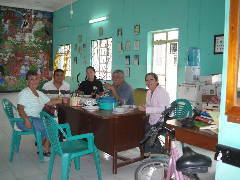 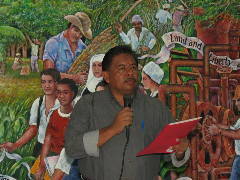 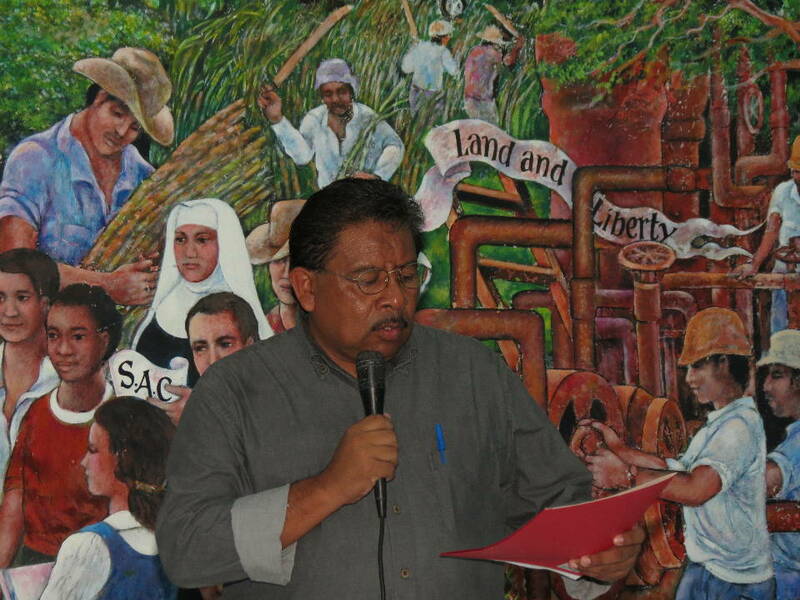 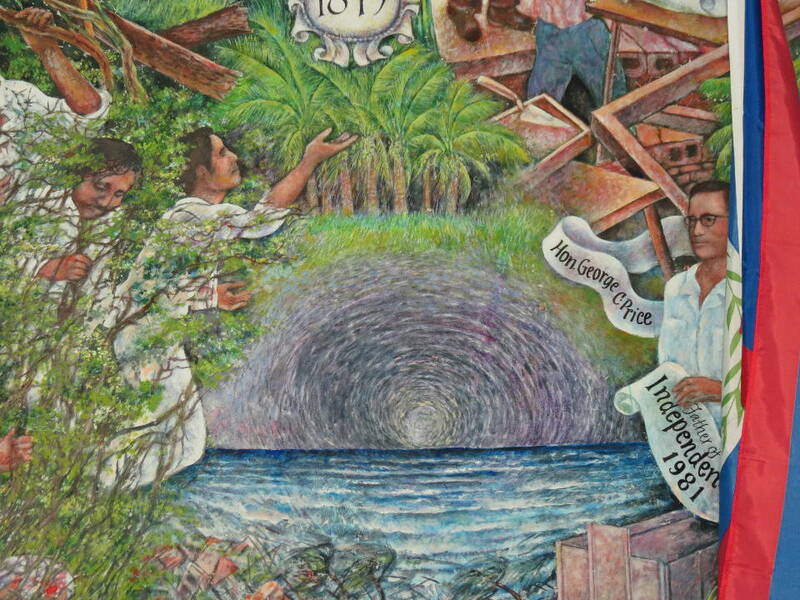 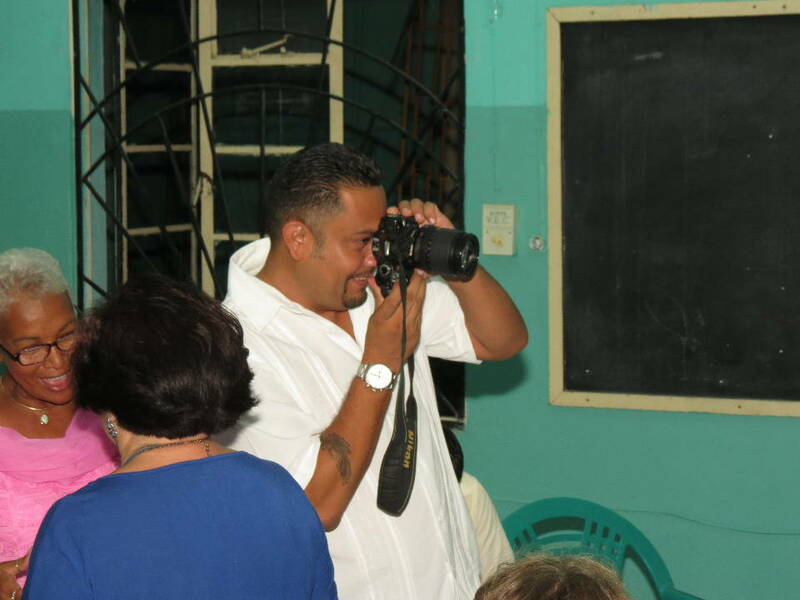 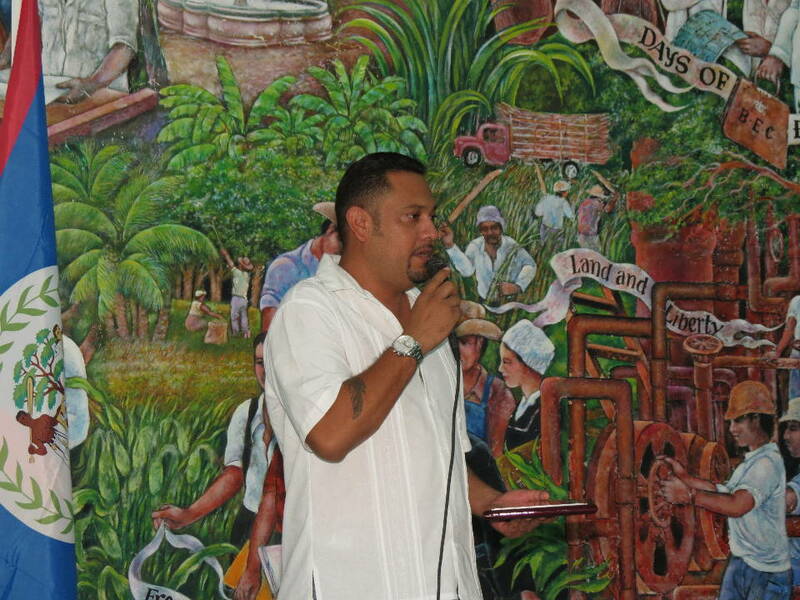 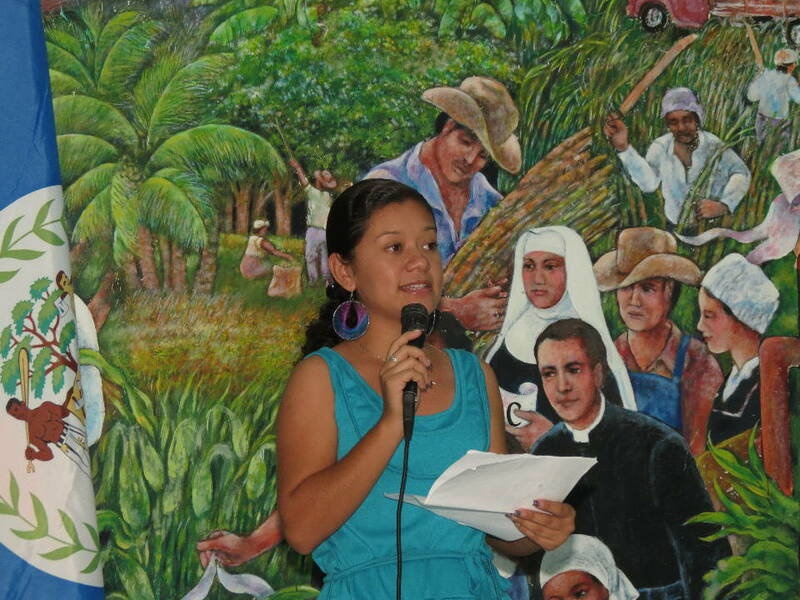 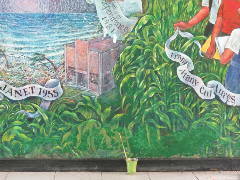 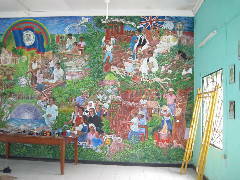 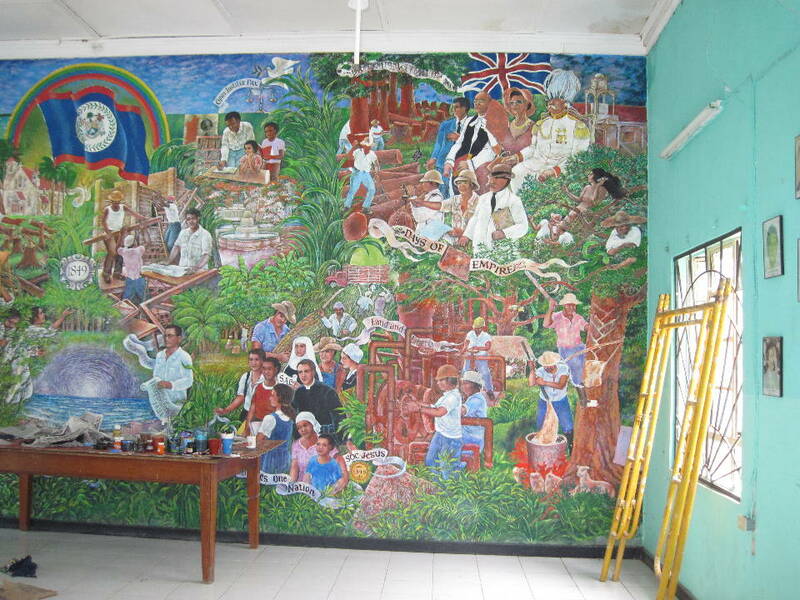 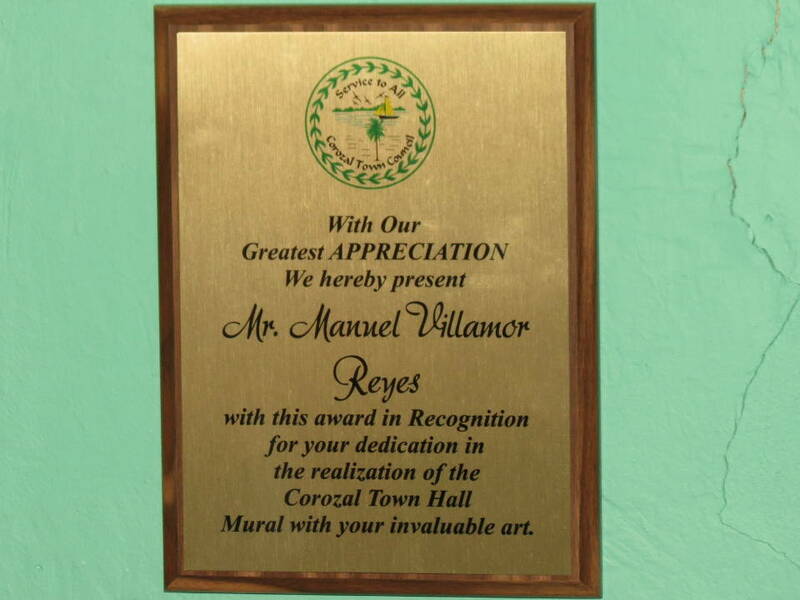 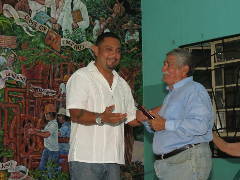 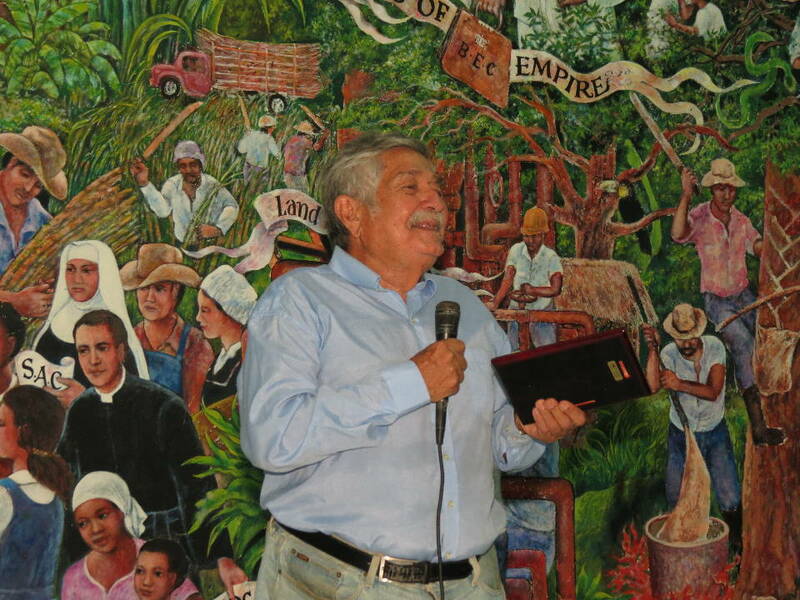 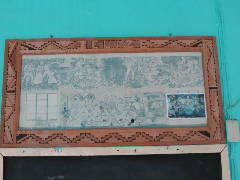 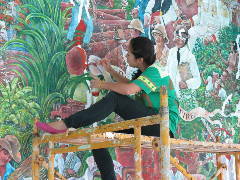 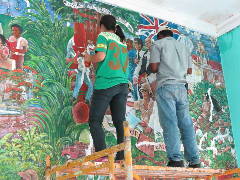 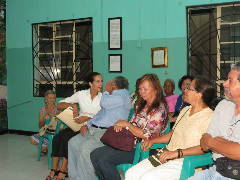 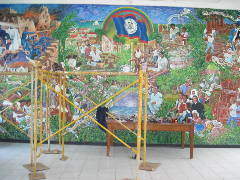 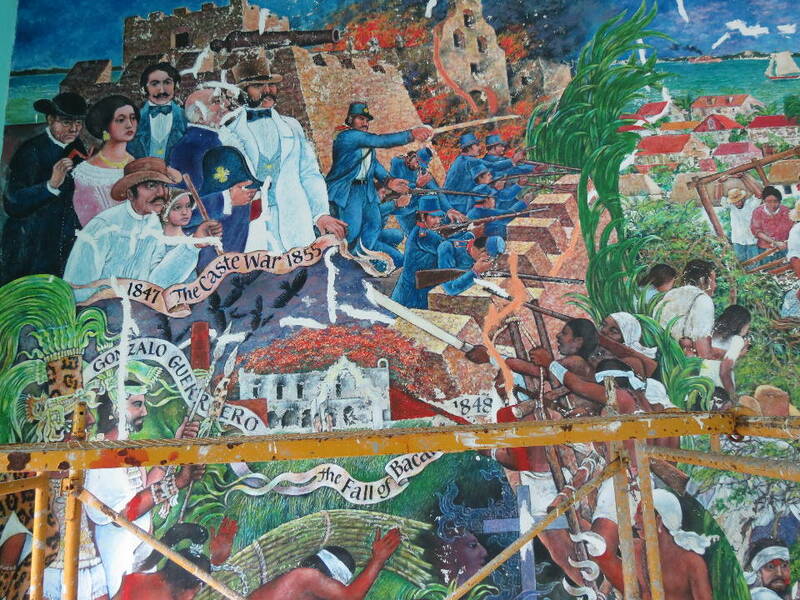 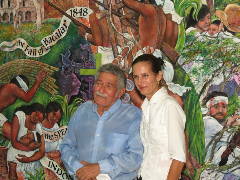 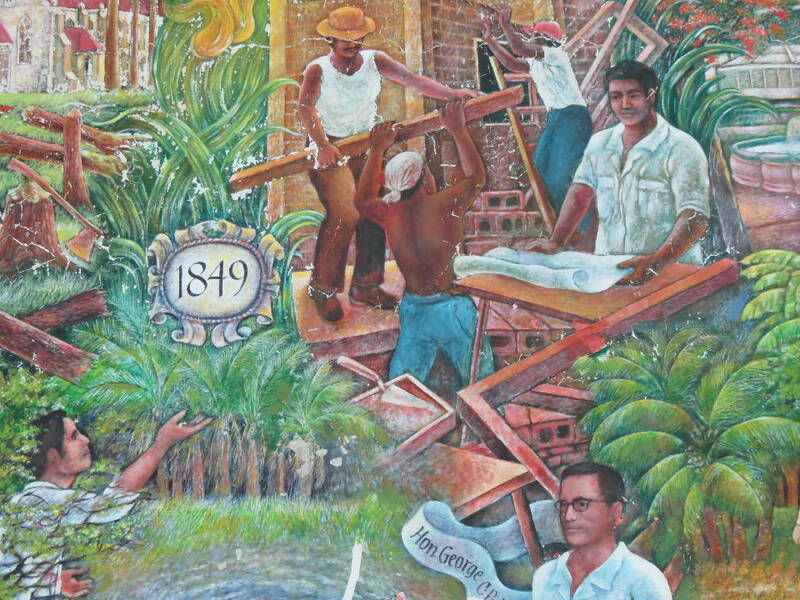 Printed from https://corozal.com — Manuel Villamor, Town Hall Mural.